The bookitgreen team loves travelling but like so many others, worries about the environmental impact of their holidays. Moritz, co-founder of bookitgreen, spent many wonderful summer holidays with his siblings on Helchenhof, an organic farm by Lake Constance. After his studies he joined forces with Phillip, who is committed to working exclusively on projects that contribute to society, to found bookitgreen and make sustainable holiday accommodations worldwide easily bookable online. 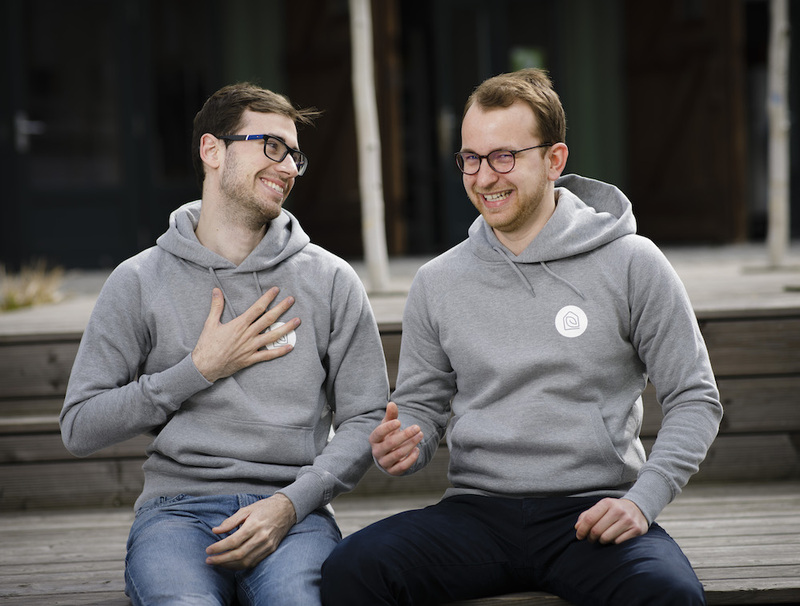 Our team shares a passion for conscious consumption, sustainable travel and comfy hoodies. bookitgreen makes it easy to find and book sustainable accommodations. Our goal is to bring together all the accommodations that offer exactly what sustainable travellers are looking for. We don’t see bookitgreen exclusively as a booking platform for the so-called LOHAS (Lifestyle of Health and Sustainability – people who cultivate a sustainable lifestyle and attach particular importance to the aspects of health, environment and social issues), but welcome with pleasure every traveller who wants to make our planet a little greener with every trip. Currently, most of the accommodations on bookitgreen are located in Portugal, Spain, France, Italy, Germany, Austria and Switzerland. However, our goal is to significantly expand our offering throughout Europe starting in 2018. In the long term, we aim to make sustainable accommodations on all continents easily bookable on bookitgreen and to offer hosts who operate sustainable accommodations the best possible platform to present themselves and to welcome even more sustainable travellers. It is also part of our vision that in the future, travellers will be able to book their entire sustainable holiday with bookitgreen, from leaving their doorstep until coming back home. If you share our vision, book your holiday #samebutgreen on bookitgreen! Do you still have questions? Just click on the chat button on the right or send us an email to hi@bookitgreen.com!